Experience as a Sales & Marketing at least 1 year in Hotel or Hospitality industry. Highly motivated with good personality, honest, trustworthy and able to work independently and team. 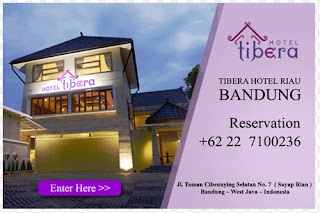 Demikian Karir Bandung Terbaru di Tibera Hotel Bandung Jawa Barat September 2016 semoga bermanfaat.